Rev. 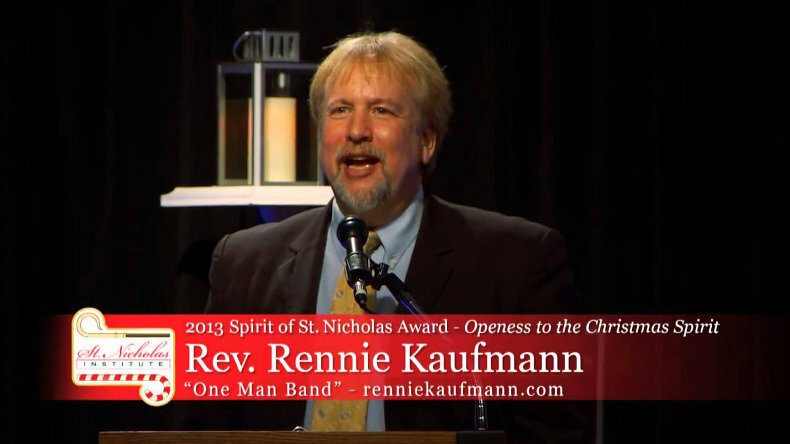 Rennie Kaufmann, Pastor, Risen Christ Lutheran Church, Plymouth, MI is a graduate from Northwood University with a BBA (Management) who continued his graduate work in theology at Michigan Theological Seminary (now Moody Theological Seminary) and at Concordia Theological Seminary, Ft. Wayne, Indiana. "Married to my best friend, Karen,” Rev. 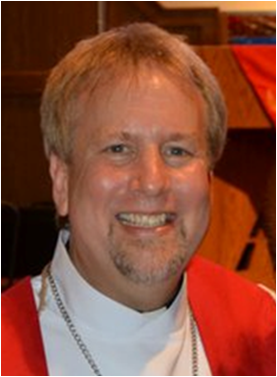 Kaufmann serves as Pastor of Risen Christ Lutheran Church, Plymouth, MI. God has blest both he and his loving wife with five children: Kyle, Joshua, Isaac, Luke, and Esther. Often, he enlists the talents of his entire family who join him in entertaining others. He recently received wonderful news and will soon become a grandfather. "What you have received as a gift, give as a gift" (Mt. 10:8b). His deeply caring nature, coupled with a warm, upbeat, ever-youthful persona, is frequently used to explore previously undiscovered gifts that are within everyone. 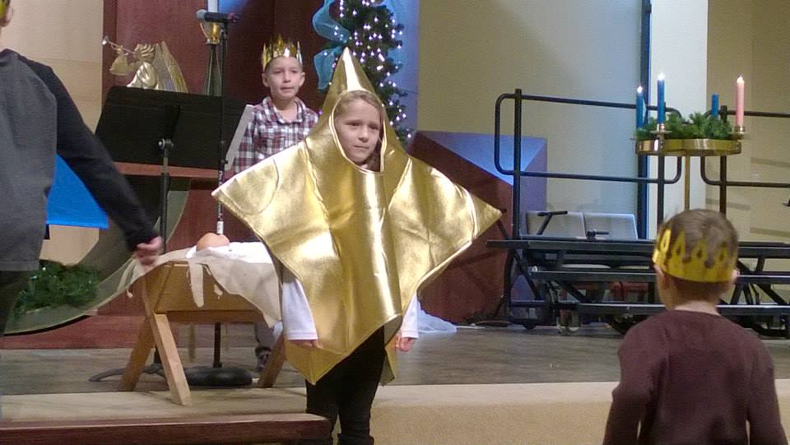 One typical example is the little girl (pictured above) who is “starring” as the Star who guided the Magi, during his church’s annual Nativity play. As he likes to remind us: “We were put on this earth to use things and love people, not the other way around." 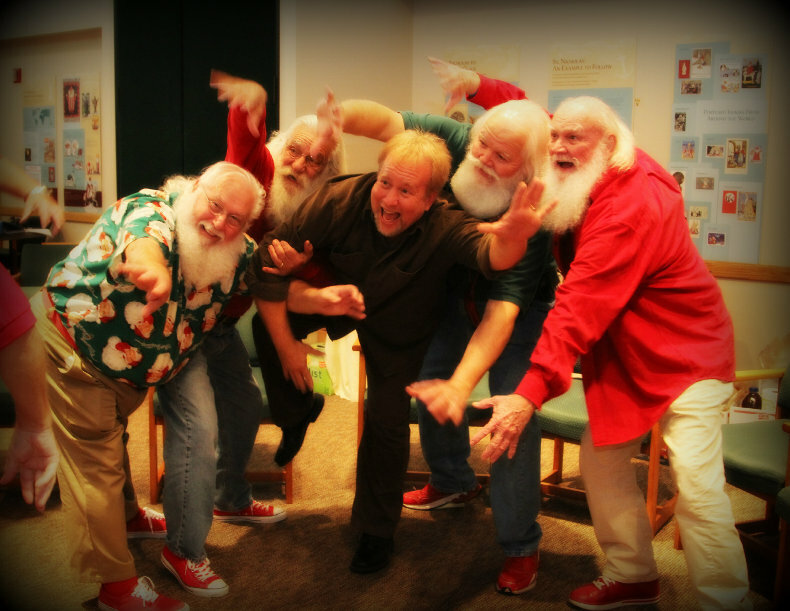 Possessing extraordinarily rare gifts that betoken a true "Renaissance Man" in the field of entertainment, Pastor Rennie (a.k.a., “One Man Band”) has distinguished himself professionally in a wide variety of venues for more than two-and-one half decades ( www.renniekaufmann.com ). These performances have included: numerous private parties hosted by Oprah Winfrey, working with the legendary Quincy Jones, musical appearances at Walt Disney World, in addition to many civic programs, corporate and private events; even appearances on television and radio. 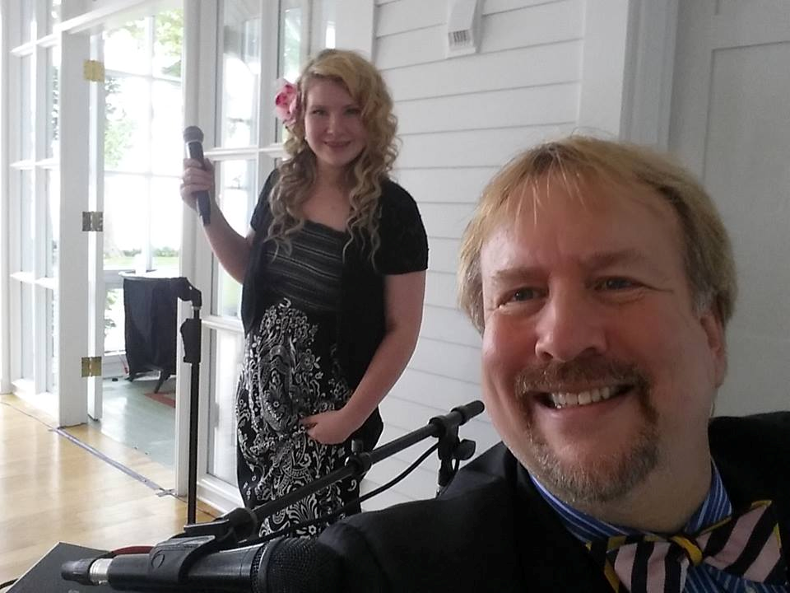 In recent years, he has teamed up with his daughter, Esther (pictured performing with him, below), who is rapidly becoming an accomplished vocalist in her own right. Drawing upon his diverse gifts over and over again, he continues to donate his personal time and talents to benefit many non-profit fund raising events and charitable endeavors. While serving these worthy causes, he delights countless audiences with his warm, upbeat personality, sleight-of-hand magic tricks, storytelling and improvisational performances that reveal a quick wit and engaging sense of humor. To cite just one example of his appeal, the U.S. State Department twice chose him as a cultural envoy to Azerbaijan, thereby offering joy and hope to many refugee camps, orphanages, entertainment centers and embassies. At no small risk to himself, he likewise shared his talents with a very active underground church in that country. In addition to his pastoral and familial responsibilities, we express our gratitude to Pastor Rennie for accepting his position as the Associate Director of the St. Nicholas Institute. 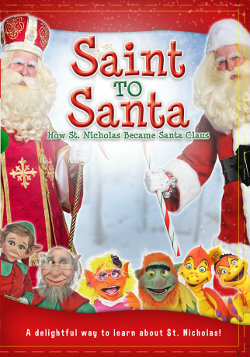 Prior to becoming associate director, the Spirit of St. Nicholas Award was conferred upon him during the annual gala St. Nicholas Institute Awards Banquet in 2013.